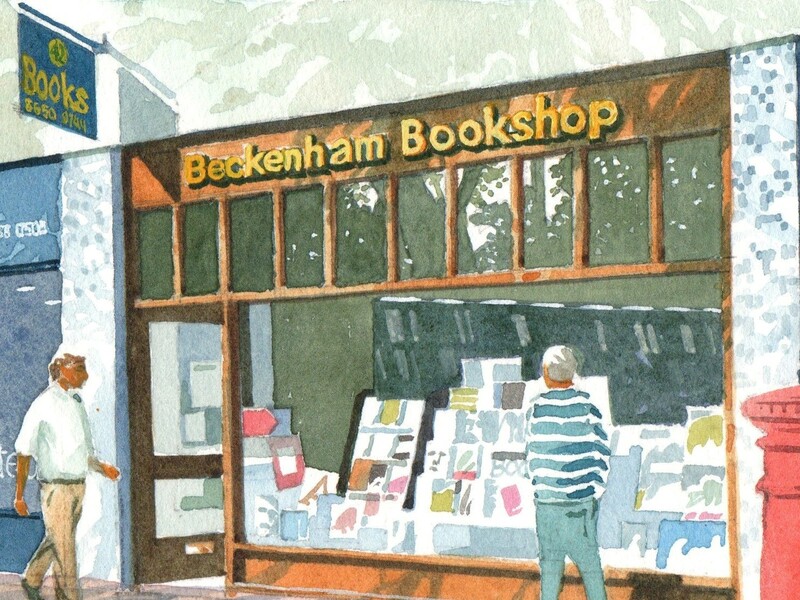 The Beckenham Bookshop: Book Club October. 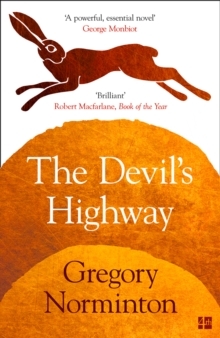 Our book club we will be sitting down to discuss The Devils Highway by Gregory Norminton on Thursday 4th October at 6.30pm. If you would like to join us simply pop along to the bookshop to pick up a copy of the book, saving yourself £2.00 on the rrp, have a read and then come along to the meet at the bookshop. 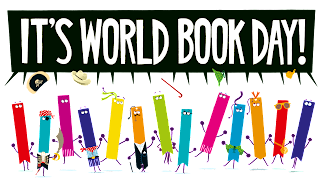 We are a relaxed and friendly bunch with a great love of reading and talking about books.